The Nigerian Postal Service (NIPOST) has launched 95 last mile delivery bikes for it operations in Lagos. Speaking at the launching ceremony, the Chief Operating Officer, Mallam Yahaya Rufai said, the launching was another giant stride in their collaborative efforts with the private sector at improving the quality of their service delivery. He said the last mile delivery was one of the most important aspects of their mail delivery value chain and as such, much attention was given to it. “Partnering with the Global Mercantile and Logistics limited is therefore a demonstration of our desire to ensure excellence in this leg of our service delivery and it is important to say that the collaboration demands that our partner enhances our last mile delivery all over the federation starting with Lagos zone where we have a preponderance of our mail service. 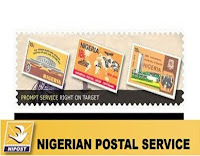 “This will be through the supply of the necessary equipment as contained in the Terms of Agreement as well as the integrate Orbitax Application with the International Postal System (IPS) of the Nigeria Postal Service,” he stated. The Chief Operating Officer revealed that capacity building and training of the dispatched riders and supervisors on the use of the delivery was also an essential aspect of the collaboration. He disclosed that GMC would provide service to cover 16 Regions of EMS/Parcel Nigeria in Lagos at the first instance as well as cover 12 Postal Hubs for conventional mail with 47 dispatch riders. 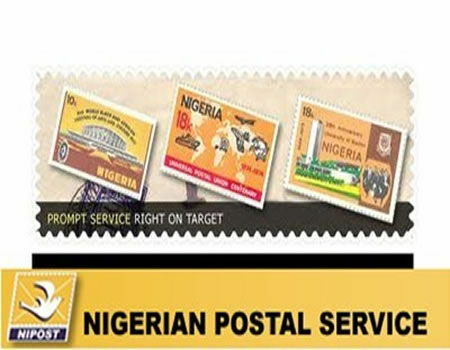 He boosted that, the collaboration would send the appropriate signal to their customers that, more than ever before, NIPOST is poised in providing seamless service using the most modern equipment that will guarantee their satisfaction at all times. “I therefore urge us all to have a paradigm shift from the old ways of doings things and embrace the application of modern technology in the provision of service, especially the last mile delivery to our customers, so that the huge investment of the management on the collaboration will bear the desired fruit,” he stressed. He added that the success of the process in Lagos would be used to benchmark on the provision of same in all other Districts.